Guessing from the forenames and that he mentions the company Beyond I'd say UK. 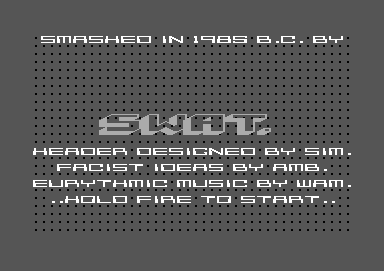 I actually did this loader but I can't remember what game it was on. We did quite a large number of games and I think we were the first team to crack the Beyond loaders which used some 2 byte NOPs to diguise the code.